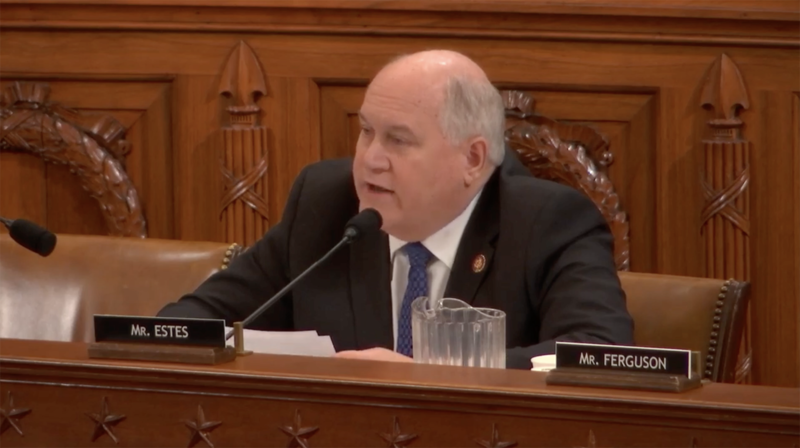 WASHINGTON—Congressman Ron Estes (R-Kansas) discussed initiatives to strengthen retirement security at a hearing today for the Committee on Ways and Means. During his questioning of expert witnesses, Rep. Estes asked about the viability of states like Kansas seeking to refinance public pension plans. "Strong economic growth since the Tax Cuts and Jobs Act has strengthened Social Security and overall retirement security. Following progress the committee and Congress made to jump start the economy, we’ve now got to look at ways that we can help more people prepare for their retirement once their careers are over," said Rep. Estes. "Our current retirement system, which is a combination of retirement savings, private savings and Social Security, has worked well for a large number of our citizens. But I believe that we can work together in bipartisan ways to make these components better for all Americans." 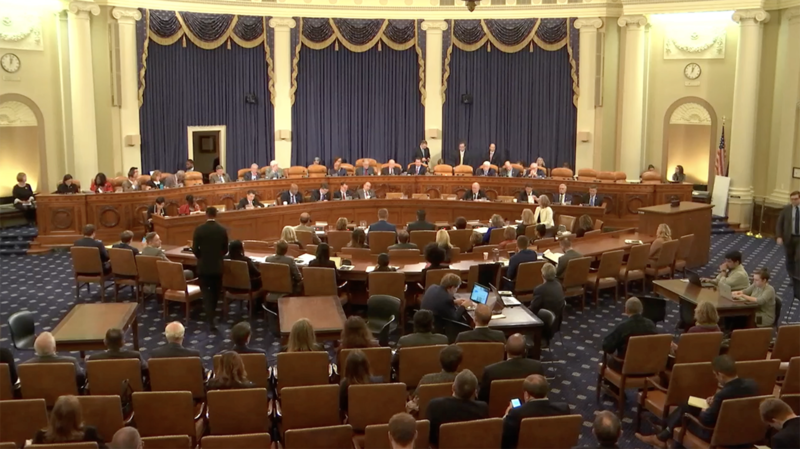 Today’s full committee hearing, titled Improving Retirement Security For America's Workers, focused on how the Ways and Means Committee can improve private retirement, Social Security and pension plans. "Re-amortizing a debt in a pension plan is simply kicking the can down the road," said Mr. Biggs. "It's saying we can't pay the contributions today, so let's assume that future taxpayers will be willing to pay our bills for us. It's the same when we put off Social Security reforms. If we had acted 30-years ago as we should have, this transition to a solvent Social Security program would be much easier. Kicking the can down the road is no different than borrowing and giving the bill to your kids." View the full remarks and questions here. View the KPERS question and answer here.